My kids were covered in the remains of bribe-food – you know, the stuff you buy on the highway in the hopes that your insanely loud children will chew quietly for a half hour? We’d just arrived at my parents’ house for Labor Day weekend. My kids were thinking: aquarium, amusement park and ATV rides with grandpa. I was thinking, ahhhh, a few more days to ignore the imminent future: the three drop-offs at three different schools, the homework, the school physicals I forgot to schedule, the shoes and lunchboxes and backpacks to be bought and filled, the draft novel skulking around inside my computer looking for love, the health insurance claims to be filed, the title list to be pulled together for the school book fair. You’ve been there, you know how it goes. As I ushered my kids out of the car, an email flashed across my iPhone, asking if I could review Maxed Out: American Moms on the Brink for Project Eve. 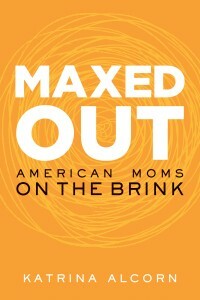 The email described the author, Katrina Alcorn, as “a 37-year-old mother of three with a loving husband and a dream job when one day, on the way to the store to buy diapers, she had a nervous breakdown.” Her book, a firsthand study of the impossibility of having it all, would explore how the American workplace is hostile to the needs of parents. I looked down at my dirty-faced children, now bursting with excitement over this new installment of summer fun, and wavered. But a familiar little voice inside me whispered, “Why not?” How could I turn down Katrina Alcorn, mother of three, who managed to lose her mind and still publish a book? “Happy to do it,” I wrote back. A few days later, amusement park a distant memory, I was writing page ten of my fall to-do list before bed, and I was anything but happy. I flipped through Maxed Out and felt my eyes go to the watery brink. Did I really think I had the time for this? The concentration? I was so tired, and it wasn’t even the second week of September. To make matters worse, somehow my son’s dirty gym clothes were in my bed with me, along with some multi-colored food crumbs I couldn’t identify. I started skimming the book’s afterword: bullet-point advice to working moms on how to avoid burnout. Many working moms are allergic to the word no. We feel compromised that we’re not able to give our all as workers or as moms, and so we feel obliged to say yes, again and again. But our energy is a precious resource. If we keep giving it all away, one day we’ll find we have nothing left. We have to cultivate compassion for ourselves and find ways to say no… It’s not about letting other people down. Saying no to others is about saying yes to yourself. Maybe it wasn’t too late to take her advice. I banged out a new, solidly-NO email to her publicist. But before I pressed send, I saw her, Katrina Alcorn, staring at me from her photo on the back cover. Big eyes, kind face. And I knew I couldn’t let her down. Sisterhood and all that. A couple hours later I was almost done with the book, and I could not stop reading even though it had become the deep, dark of night. When I began, I had the feeling that Alcorn was taking my precious energy. But after a few chapters, I realized she was giving me energy. I wasn’t doing her the favor, she was doing me one. Her story is riveting, and it is one that will resonate with any mother, or woman thinking of becoming a mother, whether she works outside the home or not. The value of this story is in the personal details – Alcorn shares how the mundane demands of her life build and crescendo to a place that becomes untenable. She speaks with a self-deprecation and honesty that makes her story very relatable. 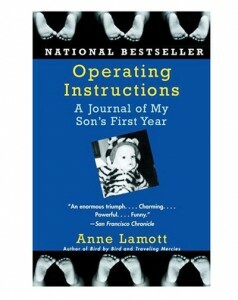 Maxed Out reminded me of Operating Instructions: A Journal of My Son’s First Year by Anne Lammott – an all-time favorite of mine. 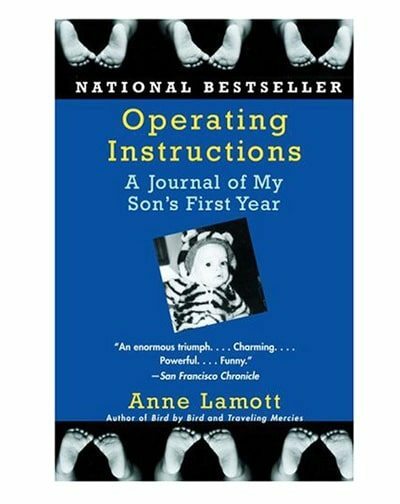 After the birth of my first child, I read Lammott’s diary in two or three page snippets during the total silence of the middle of the night feedings. Along with my son, she became my steady companion during a time that was surprisingly lonely. She was able to express feelings I was having but could not quite articulate in my sleep-deprived haze. It made me feel better to know that someone else was having the complicated feelings I was having about motherhood. And was having them worse! A lot worse. Alcorn, likewise, gave me that wonderful feeling of not being alone. She too felt overwhelmed by the daily stresses of balancing far too many obligations, of having far too many people asking for too many things. Not only did the book offer me camaraderie in my own stressful mom moment, but it also expertly synthesized the underlying causes for that stress – from systemic problems in our workplace, to the economic challenges related to having children and paying for childcare, to the social dynamics of the workplace, to our own self-doubt. One of the most intriguing elements of Alcorn’s story is the evolution of her relationship with her female boss. At the book’s start, Alcorn seems very lucky. She works for an unconventional web design company run by a fellow mother who seems to get what it means to be a working parent and who promises a more accommodating schedule. Little by little, however, this seemingly understanding boss begins to increase her demands and decrease her tolerance for a reduced work schedule. She is burdened with her own obligations and has too much work to be done by too few people. 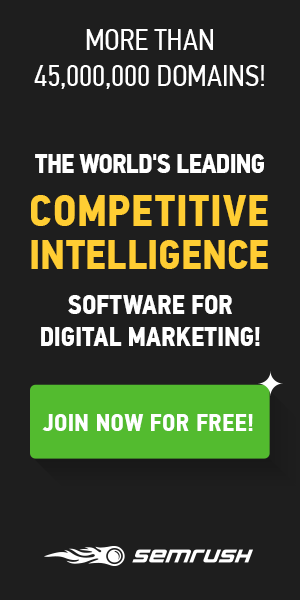 She has high maintenance clients whom she cannot afford to lose. Her team needs to perform. Sound familiar? Alcorn’s book is a wonderful combination of these big outrageous moments, with the more subtle, poignant moments working moms face. I loved the chapter when Alcorn stays up all night holding her sick child, not because her child needs her to, but simply because it feels good to spend time holding him. There are never hours in the busy day to hold her baby like that. Maxed Out is full of engaging anecdotes. Alcorn’s description of how mothering children is a lot like managing a staff of adults is priceless. 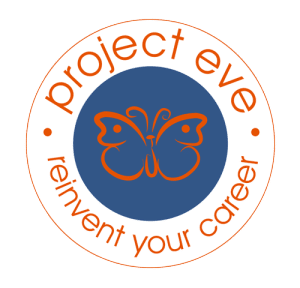 It is interesting to see how the skills she builds as a mother serve to her advantage in the workplace. Her odyssey through the mental health world is also fascinating. She is given drugs and antidepressants to address a situation that is actually caused by the overwhelming load of being a working mother, not some chemical imbalance in her brain. I particularly enjoyed reading about an exercise she completes in her anxiety self-help group – to walk slowly along the perimeter of the wall and simply concentrate on what it feels like to walk. Try it at home; it’s particularly cathartic. Alcorn contextualizes her own personal story by weaving research about women in the work force throughout the text in mini-chapters. These mini-chapters contain interviews of other working moms, summaries of articles by sociologists, journalists and psychologists, discussions of how the U.S. legal system fails working parents and suggestions for how to change the workplace to make it more parent-friendly. For someone who hasn’t done a lot of reading on the subject of parents in the workforce, these asides may provide an excellent summary of the topic in bite-size installments that are very easy to read. But these sections add little new to the debate and do not feel particularly fresh. At times they are a distraction from Alcorn’s personal story, which is, for me, the heart of the book. After staying up far too late to read her book, I woke far too early to the same crumbs in my bed, breakfast to be made and ten pages of to-dos. But saying “Yes” to Maxed Out has made my fall load seem a little more manageable. I must confess that I did not leave her book hopeful that the systemic difficulties facing the working mother will ease any time soon. But I am more conscious of the priorities and limits in my own life, more conscious of the need to slow certain moments down and more willing to eliminate some items from my to-do list altogether. What about you, what will you say yes to this fall and why?